Xiaomi's UK launch brings the Mi 8 range with it and a selection of other products including the Mi Band 3. Months after we first heard Xiaomi would be coming to the UK, the brand has just announced it&apos;ll be bringing its latest flagship phone to market. The Xiaomi Mi 8 Pro is coming to the UK, and it&apos;s the first market outside of China to be able to buy the phone. The Mi 8 Pro will go on sale from November 9. 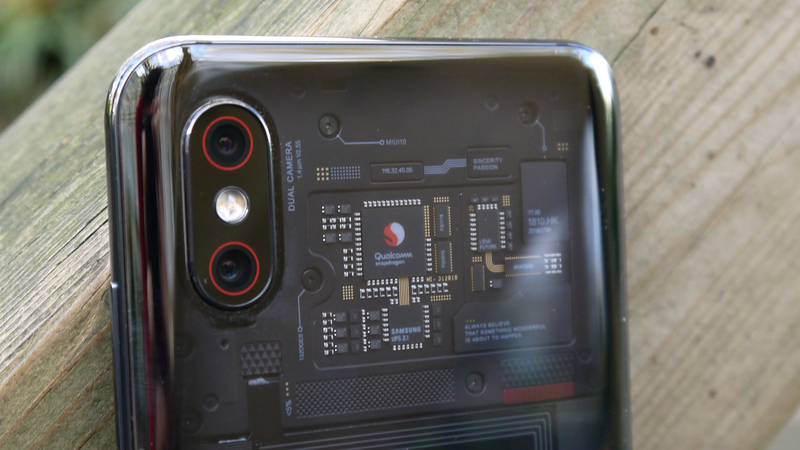 The company has also brought the Mi 8 to the UK too, and that offers similar spec but there are a couple of missing features as it doesn&apos;t include the in-display fingerprint scanner. The company also revealed you&apos;ll be able to buy the Xiaomi Mi Band 3 from a variety of third-party retailers. 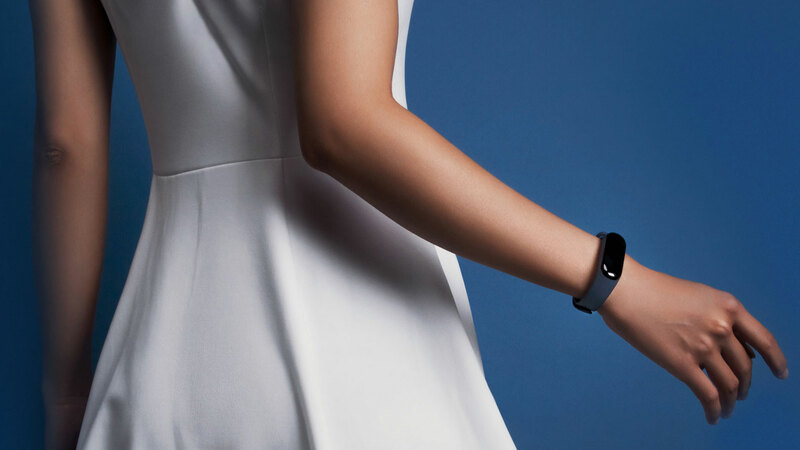 You&apos;ve been able to buy the Mi Band 3 in the UK through other channels since earlier this year, but this is the first time Xiaomi has specifically sold it. You&apos;ll be able to buy the Redmi 6A and a Xiaomi Mi Band 3 for only £99.99 with pre-orders starting on November 9 exclusively at Three.